He values the relationship he has built with his patients. He is very experienced in all phases of dentistry. He loves to surf in his spare time. 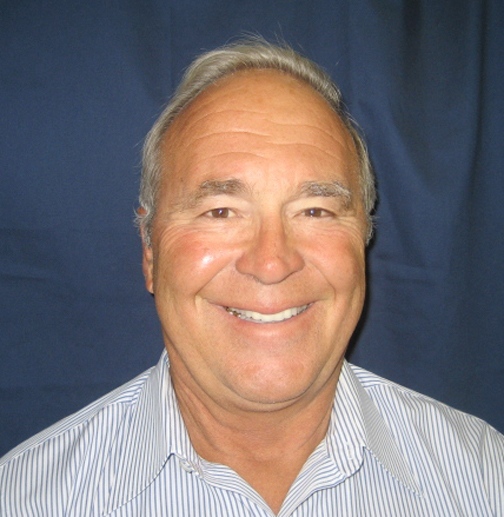 Dr. John M. Coleman has been practicing dentistry in Huntington Beach for 37 years after receiving his degree from USC School of Dentistry.